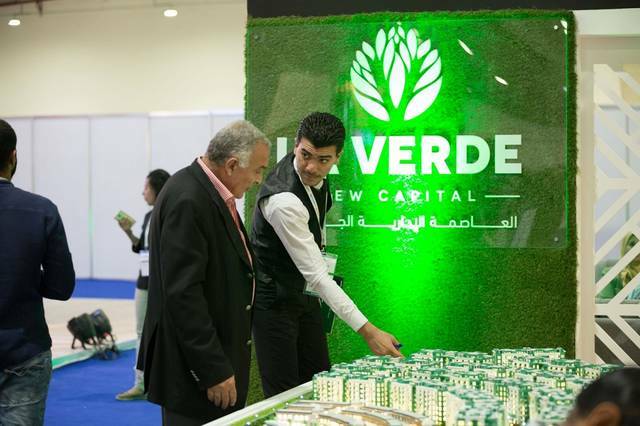 31 October 2018, Cairo, Egypt: A healthy mix of investor interest, new developers and a surge in interest in Egypt’s New Administrative Capital, were among the major themes following the conclusion of this year’s NextMove Egypt, powered by Cityscape. 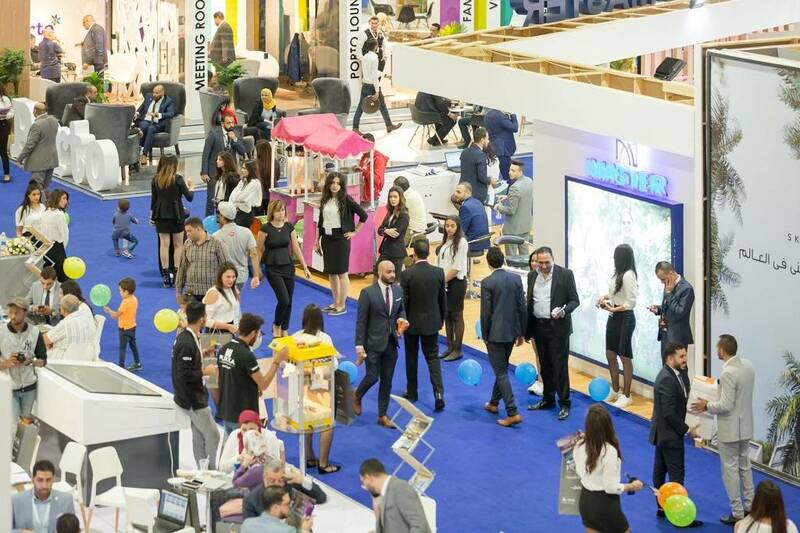 The three-day show, which increased by 16% on net sqm from 2017, took place at the Egypt International Exhibition Center (EIEC) in Mehwar Almosheer Tantawy in New Cairo earlier this month, and saw developers from across the country tout Egypt’s real estate prowess with offerings in the residential, hospitality and commercial sector. With Old Cairo’s population around 19 million, Egypt has taken substantial strides to create new metropolises and satellite cities. 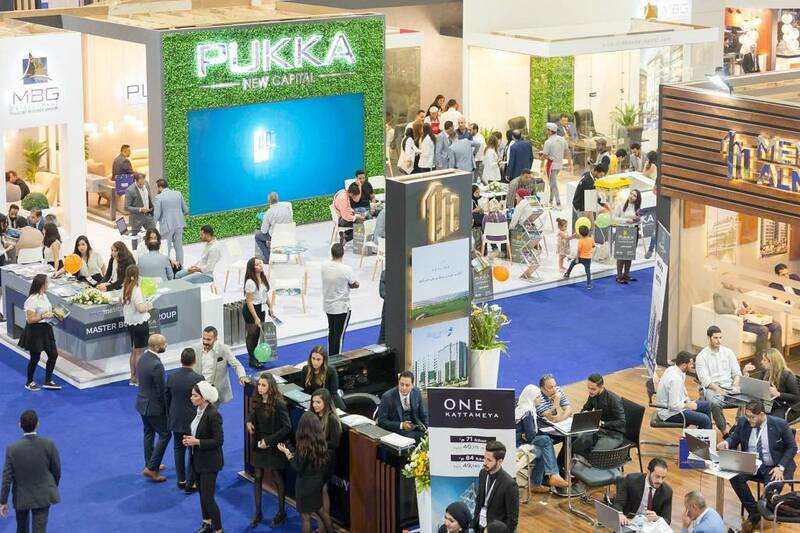 These new cities garnered significant interest from investors and homebuyers looking for new opportunities at the show this year, especially those looking at Egypt’s New Administrative Capital. Once completed the New Capital is expected to accommodate more than 5 million people, house Africa’s tallest tower, and will be the financial as well as administrative capital of the country, intended to stimulate the economy by offering thousands of jobs. According to experts, demand for housing is likely to be strong in new cities due to affordable prices, and the promise of a cleaner, greener and more sustainable way of life. Cairo’s population is expected to hit 40 million by 2050 and competition for housing is fierce in the current capital, says real estate consultant JLL, explaining the need for residents to look at new cities. This year’s NextMove Egypt saw developers from the New Administrative Capital place a strong emphasis on lifestyle and community living, a popular trend in the Egyptian residential market. Exhibitors showcased neighbourhoods complete with community retail facilities, as well as education and healthcare facilities, a selling point for many first-time homeowners. Exhibitor Safwa Urban Development (SUD) showcased project Capital Heights from the New Capital and projects in Obour City. While Master Group, NextMove Egypt’s Silver Sponsors, showcased The City project in the New Capital, which is in close proximity to the Opera House and the highly-anticipated Green River, a combination of open water and planted greenery twice the size of New York’s Central Park. La Verde, Akam Developments, MBG Developments, and Living Yards were also among the developers to showcase projects from the New Capital. “Cairo’s population alone is growing at an average rate of 2.4% per year, this means that the appetite for property will continue to rise driving our exhibitors to launch projects that speak directly to this demand by offering much-needed housing across all price points,” says Chris Speller, Cityscape Group Director. NextMove Egypt returns to the Egypt International Exhibition Center (EIEC) next year from October 24 - 26 October. NextMove Egypt, powered by Cityscape, takes place from the 24 – 26 October at the Egypt International Exhibition Centre (EIEC), in Mehwar Almosheer Tantawy in New Cairo. NextMove Egypt will showcase hundreds of real estate projects from across Egypt, offering homebuyers and investors the ideal platform to secure their next townhouse, villa or apartment. NextMove is powered by Cityscape, which launched in 2002 and has since grown to be the largest real estate event brand globally. Cityscape has welcomed over 500,000 real estate professionals and investors from over 160 countries.